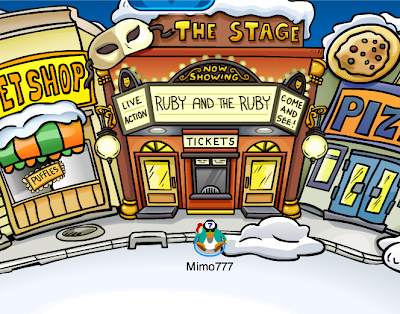 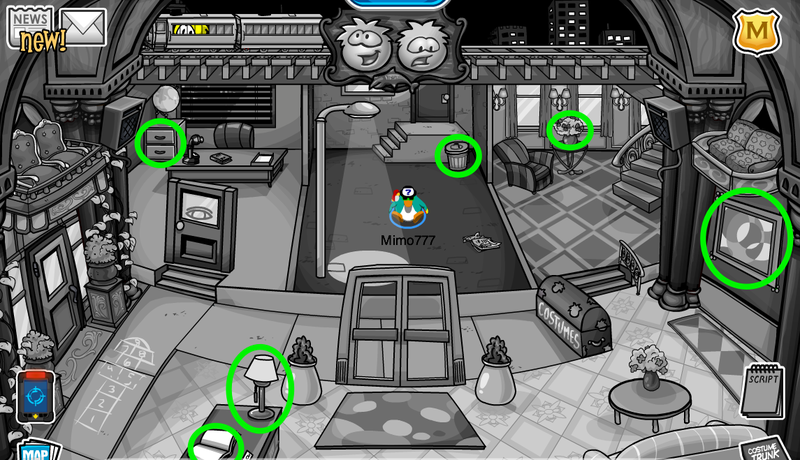 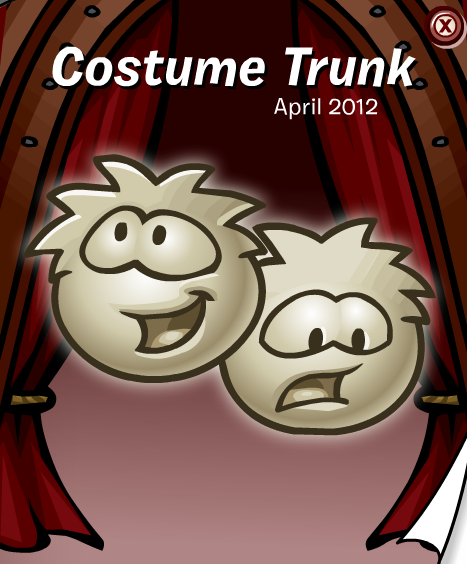 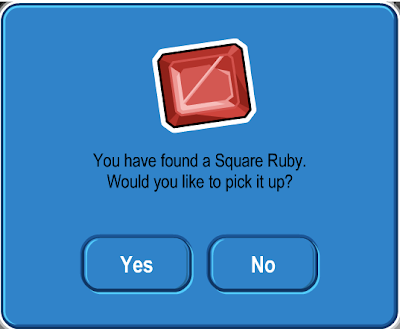 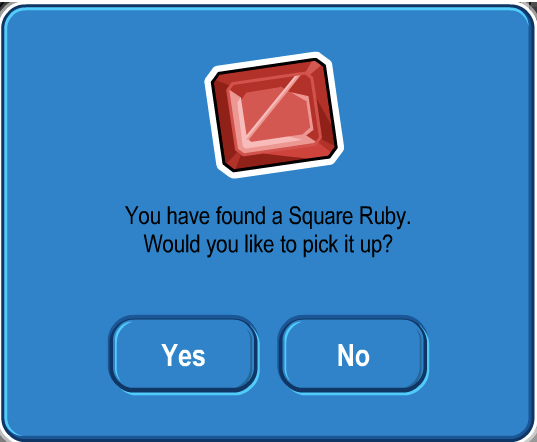 Club Penguin Cheats by Mimo777 Club Penguin Cheats by Mimo777: Ruby and the Ruby to the Stage! i just found a glitch. 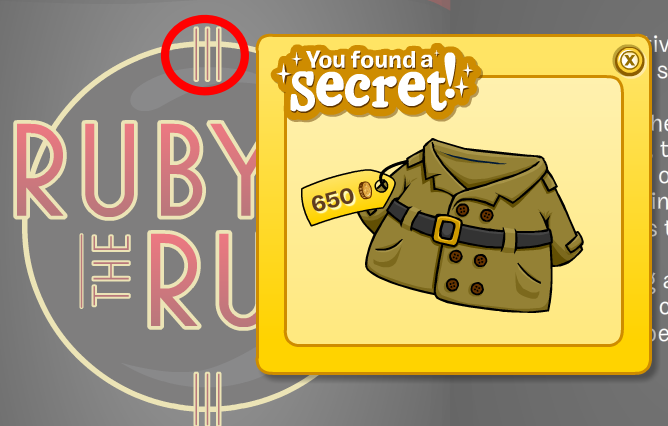 if you're not a ninja, you can get the amulet and get into the ninja hideout by clicking on shopping on your map thne clicking on the icon by the dojo.